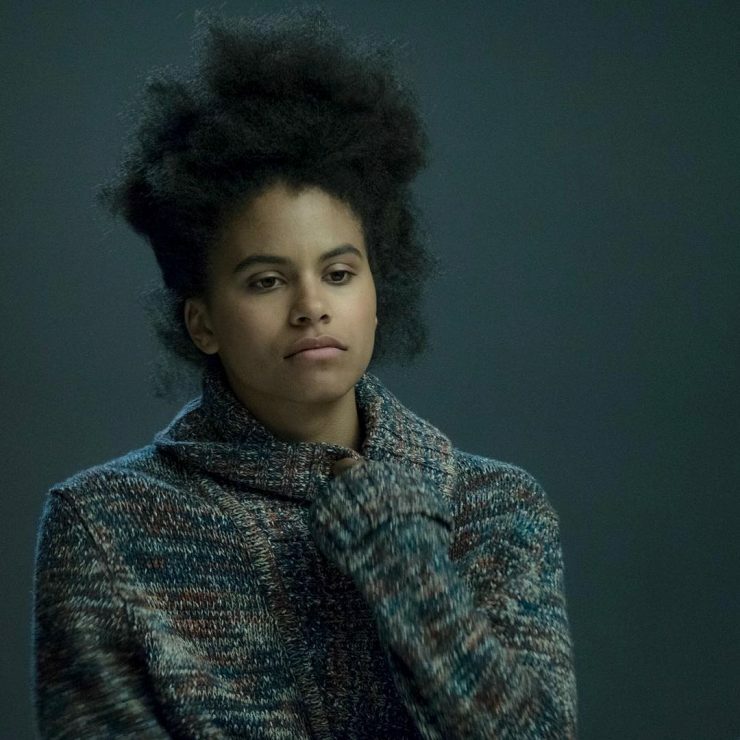 Director Todd Phillips has shared the first look at Zazie Beetz from the upcoming Joker origin film. Beetz will play Sophie Dumond, the love interest of Arthur Fleck, who becomes the Joker. Images of Joaquin Phoenix in clown makeup also debuted over the weekend, and the movie is schedule to premiere on October 4th, 2019. 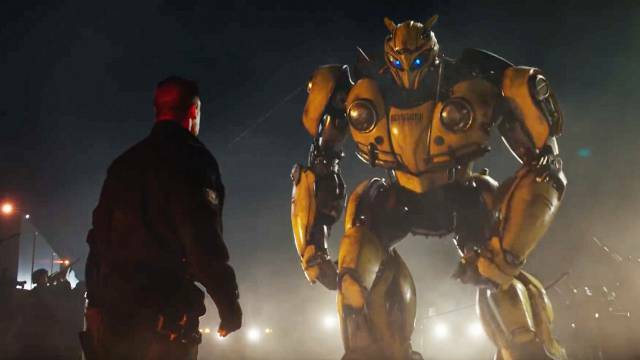 Paramount Pictures has released a new official trailer for its Transformers spinoff film Bumblebee. The film is set 20 years before the first Transformers movie, and the trailer reveals classic 80’s Transformers like Optimus Prime, Soundwave, and Starscream. Bumblebee opens in theaters on December 21st. Netflix has released a promotional video announcing what horror titles will be available for streaming in the month of October. 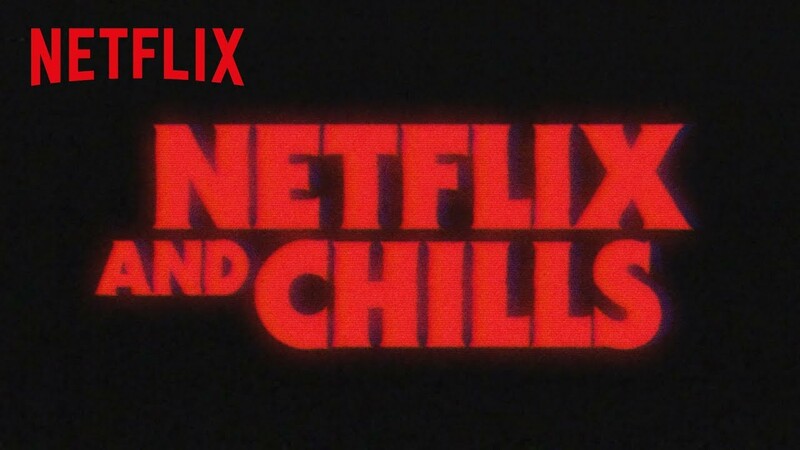 Dubbed “Netflix and Chills,” this list includes movies and television like The Shining, Cabin Fever, and Chilling Adventures of Sabrina. These titles and more will be available for streaming on Netflix leading up to Halloween. 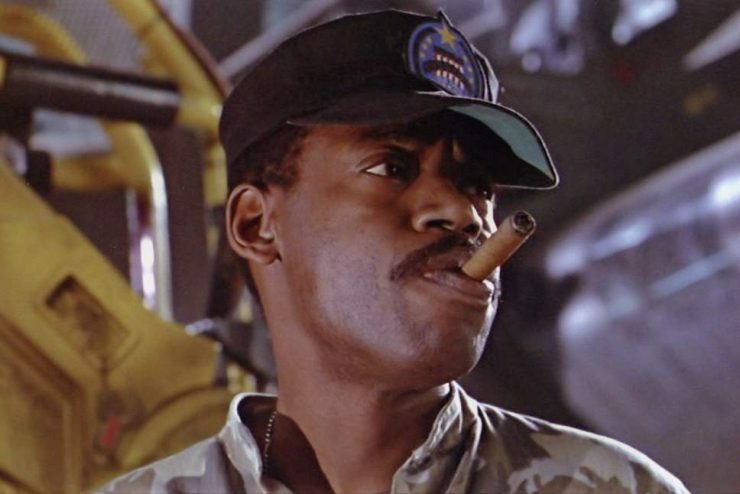 Let Your Geek Sideshow would like to acknowledge the lives of producer Gary Kurtz, and actor Al Matthews. Kurtz was known for his work on Star Wars: A New Hope, The Empire Strikes Back, and The Dark Crystal. 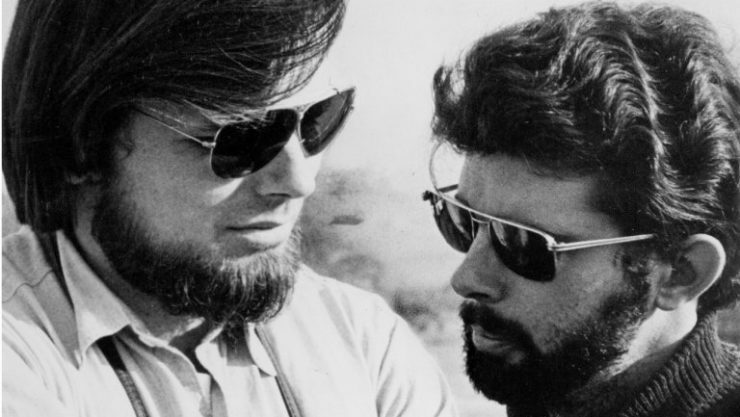 He passed away on Sunday at the age of 78. Matthews was known for his work as Sergeant Apone in Aliens, and other roles Superman III and Fifth Element. He passed away at the age of 75.